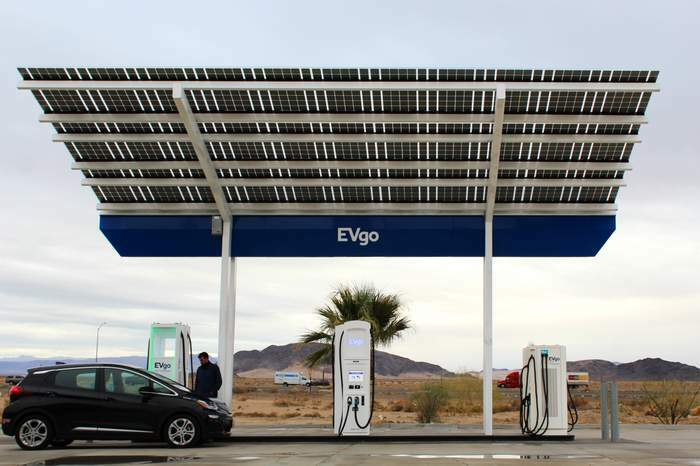 EVgo, the nation’s largest public fast charging network, became the first North American EV charging network to debut Autocharge technology. This innovative technology instantly recognizes a customer’s vehicle and initiates automatic charging after a one-time registration, making it even easier for drivers to fast charge with EVgo. Autocharge functionality enables EVgo registered customers to start a fast charging session in seconds without the need to open the EVgo app or swipe an RFID or credit card – saving EV drivers time and delivering a seamless fast charging experience. EVgo’s Autocharge rollout reaffirms the company’s leadership position, ahead of industry-wide implementation of the ISO 15118‘ Plug&Charge’ standard, which is in development but not yet scheduled for launch by automakers. Autocharge is being launched on EVgo’s dedicated network for Maven Gig members and will be rolled out nationwide by the end of 2019 to all EVgo account holders with a CCS charger-compatible vehicle.